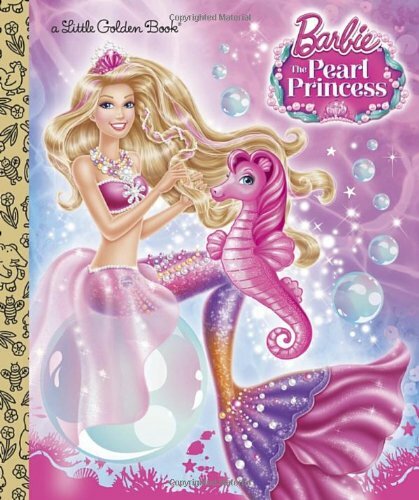 Girls ages 2 to 5 will love this exciting full-color Little Golden Book retelling of the new Barbie® spring 2014 direct-to-DVD movie: BarbieTM The Pearl Princess. Mary Tillworth has written more than 100 licensed books for children, including Colors Everywhere! and I Am Buzz Lightyear. She resides in Brooklyn with a long-haired calico cat whom she occasionally shaves, and she is especially proud of her excellent spice rack.